Zalando is a fairly new online shopping retailer which you may have seen mention on other people's blogs. I've deliberately not posted this haul, as one of the items were for my holidays, so I thought I would wait before posting them. I must admit I am very impressed with the amount of brands/items on the site, and if you look closely enough you can find yourself some bargains. I'm not going to revel the costs on here of the two dresses which I got- but instead click on the link and I guarentee you will be shocked with the price. You need to search through the site to find the hidden gems (a bit like h+m) quite a lot of the products on the site may cater to "european" fashion if that makes sense. However when I'm online shopping I'll either filter by dresses or look at the brands and filter from there. So what did I get..
Now I had a bit of a mare with these dresses, as last September in Manchester I went into the Vero Moda shop in the Arndale Centre and attempted to try a dress on- the Large wouldn't even go over my head. So when ordering I was very wary- I initally ordered a pinky/cream vest dress and the Ico dress both in a large thinking they should fit. Lets put it this way, they were far too big. The vest dress had sold out so instead I chose the Celina dress in a Medium for my holidays so it had some move in it (Steph has the red/navy version) and the Ico dress in a Small (which is still too big for me). The Selina dress was featured in my holiday outfit post here. Tomorrow's OOTD post will feature the Ico dress (however warning you in advance I'm packing holiday weight big style on my face). Both dresses can be dressed up or down, and come in a variety of colours. 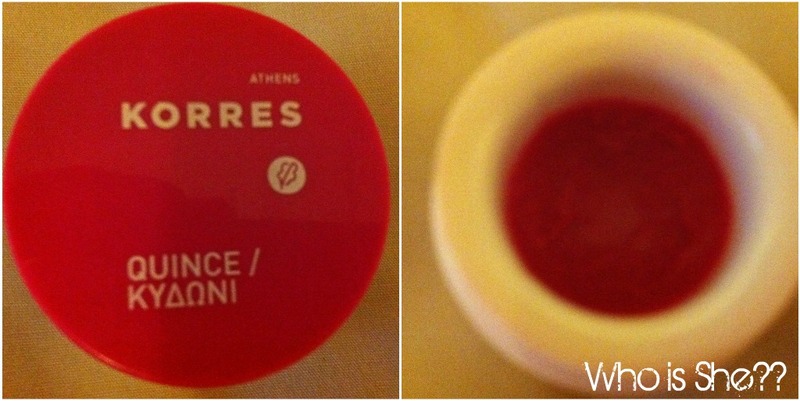 Korres Lip Butter in Quince (currently unavaliable on the site, this was approx £6). I was very excited when I spotted Korres on their site as I was admiring their stand in House of Fraiser the week before. Quick tip for you- if you are wanting any Korres products seriously check Zalando out first as its free delivery and you can save money on the rrp. I'm obsessed with this lip butter, and I'm nearly through the pot- its really nourising on the lips, and its tinted. This shade on me personally is your lips but better. 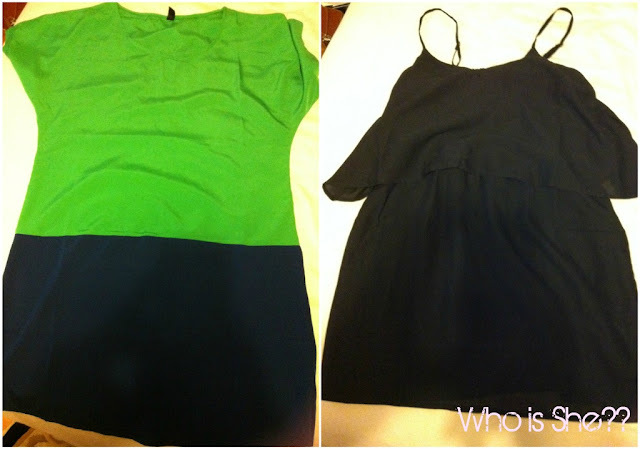 Ignore the second picture- its basically to capture the colour of the product (you get the jist). I've also picked out my current favourite items from the site for you. Ironically it looks like two seperate outfits, this was not intended. Returns to this site is brilliant, you can arrange for it to be picked up at your house by a courier, or you can drop them off at your local newsagents (providing the support the service). Also customer service can't be faulted- massive thank you to Amy for helping me with my returns and answering any queries which I had. Definately a site you need to check out.